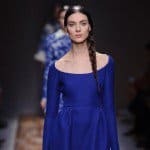 Hey girls as you know we are always trying to give you the most interesting and the most useful tips that will enhance your beauty routine that will save you time and money. 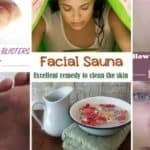 In this article we have focused on sharing with you genius and must need tools that will forever change your beauty routine. 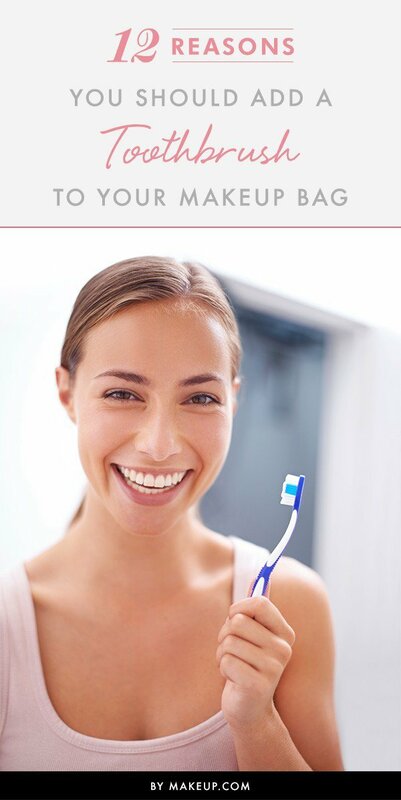 Beauty tools that will definitely simplify your life. 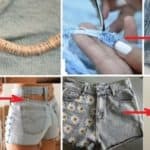 Beside flat iron, lash curler, beauty blender and the best brushes here are other beauty tools out there that need it right now. 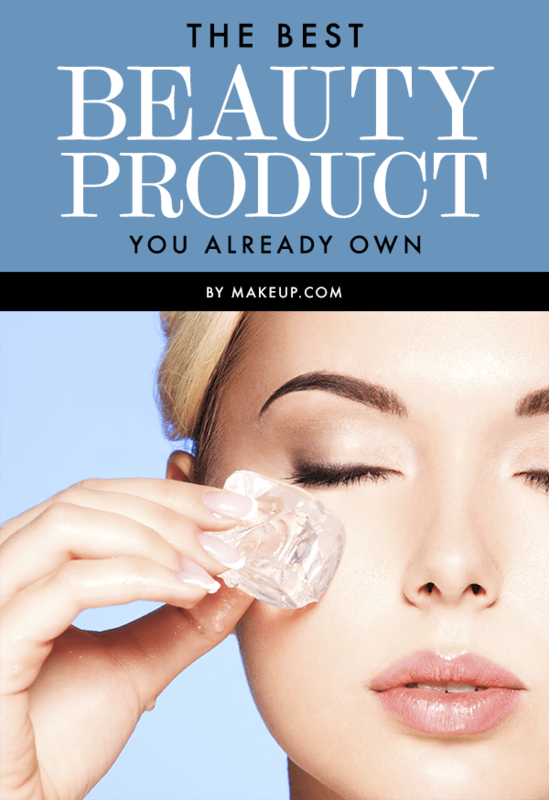 You already have it but maybe you never use it in your beauty preparations. Enjoy! 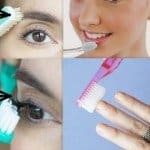 Beyond of brushing your teeth you can use it for tame flyaways and tease your hair, but you can also shape your brows, scrub your nails, fix a fake tan, exfoliate your lips. When wrapping your wet hair post-shower, swap out your regular bath towel for an old, cotton T-shirt. 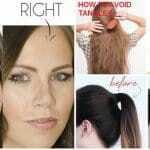 It will only absorb excess water (not your hair’s moisture), leaving you with smooth strands. 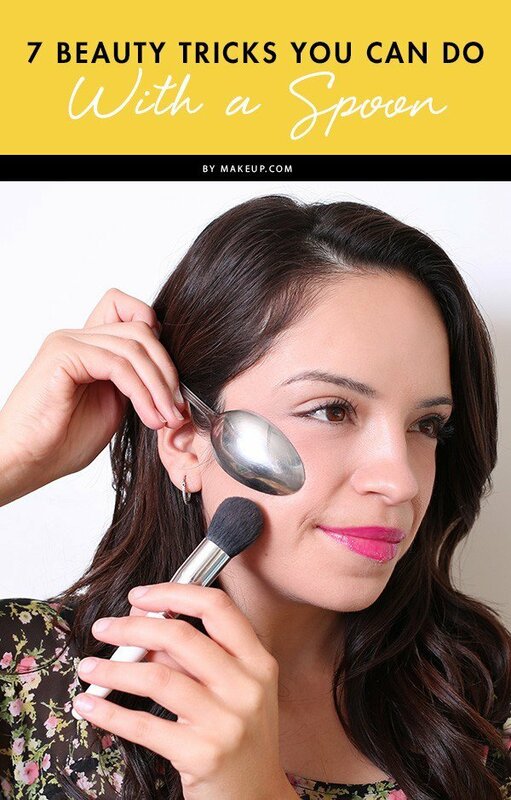 Use a spoon to contour your face like a pro. 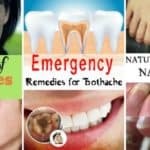 It will help you to also master the cat eye, curl your lashes, heat to heal a pimple and even cool to treat puffy eyes.